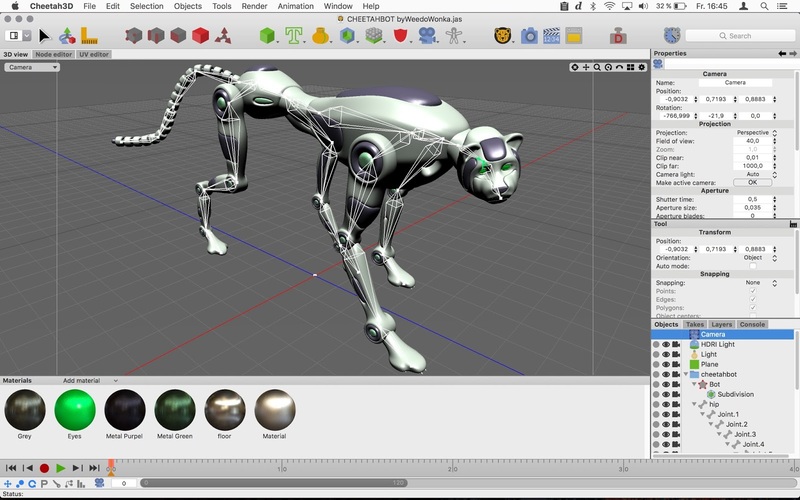 After more than 5 years of development, the release of Cheetah 7.0 without doubt, is the biggest Upgrade in the history of Cheetah3D. Version 7 doesn't just add tons of new features but also big parts of its core have been rewritten and modernized. 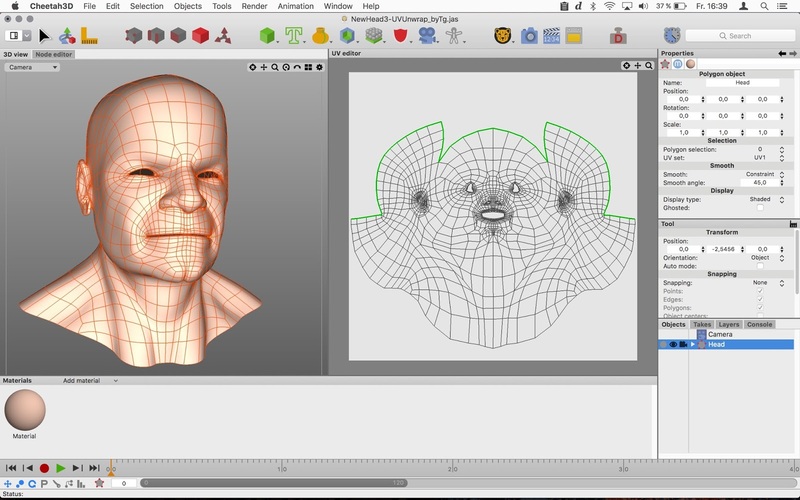 As a result, Cheetah3D is leaner and faster than ever while offering many new powerful features. 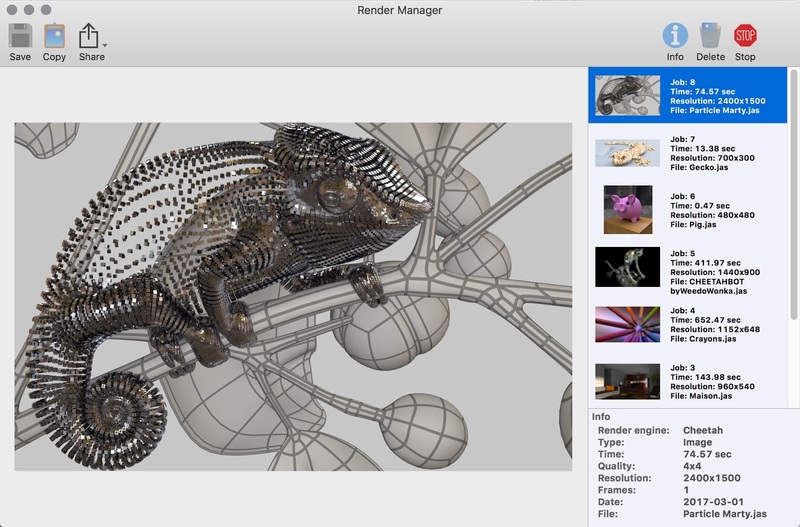 The biggest new feature in v7.0 is the addition of the new unbiased render engine (Falcon) which will build the rendering foundation for the coming years. 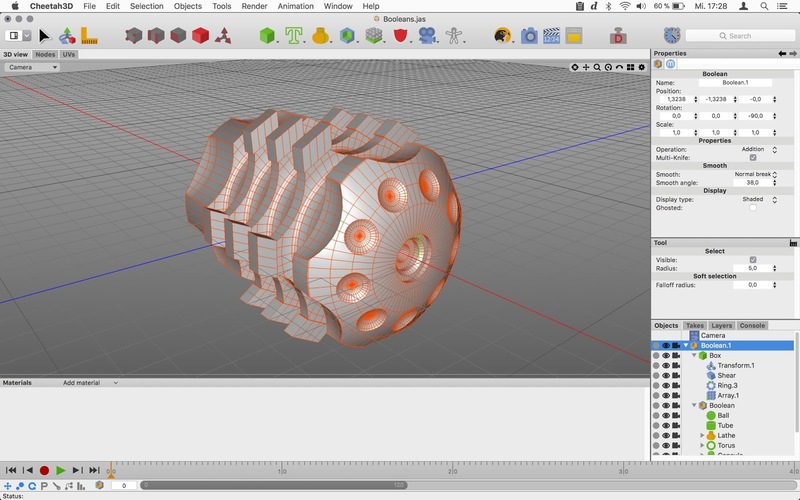 But also the new Boolean (CSG) operations greatly improve Cheetah3D and make it an even better companion app for people interested in 3D printing.